I’m a better mom because I have friends who walk into my messes – especially the heart ones but the crumbs on the floor too – and let me walk into theirs. My friends and I are better together when we make plans together, drop off McDonald’s beverages and chocolate on the hard days, discuss the hard parts of mothering, watch each other’s kids, and reach out to others. I’ve received meals and grace after we brought our three kids home and after my father-in-law passed away unexpectedly six years ago. I’ve taken meals to people experiencing the same changes – good and hard – in their lives. 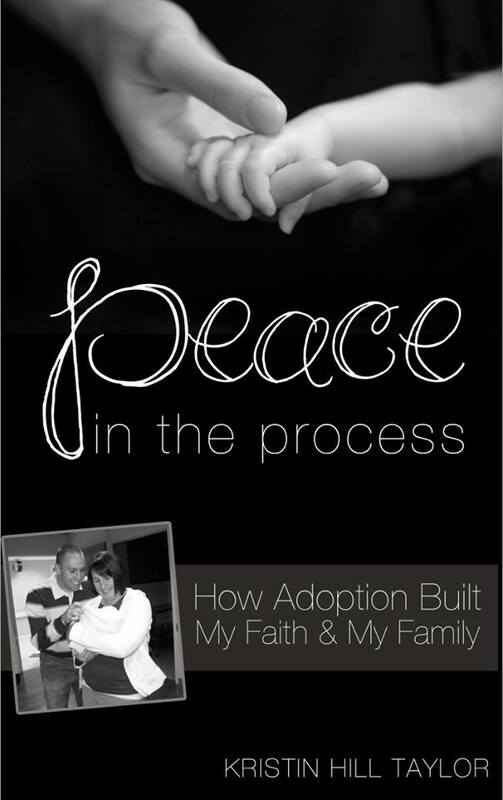 I have friends who understand the intense mixture of joy and grief that is adoption. I get to pray for friends who are walking through hard seasons that I understand. Some friends offer book recommendations and study the Bible with me. “Better Together: Because We're Not Meant to Mom Alone” by Jill Savage with her daughter Anne McClane is a new 256-page book for moms that prompted me to appreciate the community of people in my life. The book offers practical, encouraging insights to why having a tribe of moms to share life with is healthy and helpful. “Better Together” officially releases today from Moody Publishers, and it’s the kind of book every new mom should have and one that helps those of us who have been here awhile too. There are ideas for co-ops, encouragement if you’re facing hard times in friendship, an informative Mothering Personality Inventory that may explain some of why you mother the way you do, and Biblical truths of what friendship matters in our everyday life and our faith journeys. Being a mom is hard, but motherhood doesn’t have to be lonely. That theme is woven throughout the book. Themes of embracing imperfection, facing fears, showing and receiving grace, and choosing joy are also found among the pages. One of my favorite parts of “Better Together” was the Mothering Personality Inventory – which confirmed and explained some things about my personality that weren’t all that surprising: I’m a little more extroverted that introverted. I’m an external processor. I’m an innie organizer – in other words, take stuff to its home, people! I’m usually a structured mom and fairly high-capacity person. Several of my closest friends are introverts. Some process in their heads before they talk. Some people I love prefer piles over putting stuff away. I have spontaneous friends and others who want to make plans with me. And I know for a fact not all my friends are high-capacity people and prefer a slow pace with one focus at a time. Mothering is hard enough without shouldering guilt and making unnecessary comparisons. Let’s embrace our differences and realize we are truly better together. 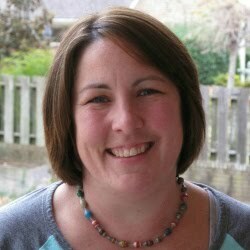 ABOUT THE AUTHORS :: Jill Savage is an author and speaker who is passionate about encouraging moms. She is the author of seven books including “Real Moms … Real Jesus” and “No More Perfect Moms.” Jill is the founder and CEO of Hearts at Home, an organization that encourages, educates, and equips moms. Jill and her husband, Mark, have five children and make their home in Normal, Illinois. Anne McClane makes her home in Springfield, Illinois, with her husband, Matt, and their two small children. She blogs about authentic motherhood at EverydaySmallThings.com and enjoyed collaborating with her mom on this book. MORE ABOUT THE BOOK :: The Mothering Personality Inventory along with other resources are available online at www.bettertogetherbook.org. 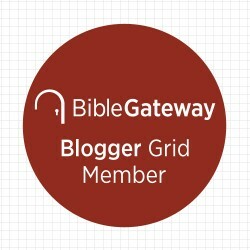 Other resources there include downloads of the Better Together Commitment, conversation starters, and freezer meal printable; a sample chapter from the book; and an email sign up for 7 Days to Better Friendships. I received an advanced PDF copy of this book in exchange to reviewing the book and helping promote it as part of the launch team, but these opinions & stories are my own. Want more insights? Subscribe to get new posts in your inbox and a monthly newsletter with content not available on the blog. When you subscribe, I'll send you a FREE #choosingJOY printable.